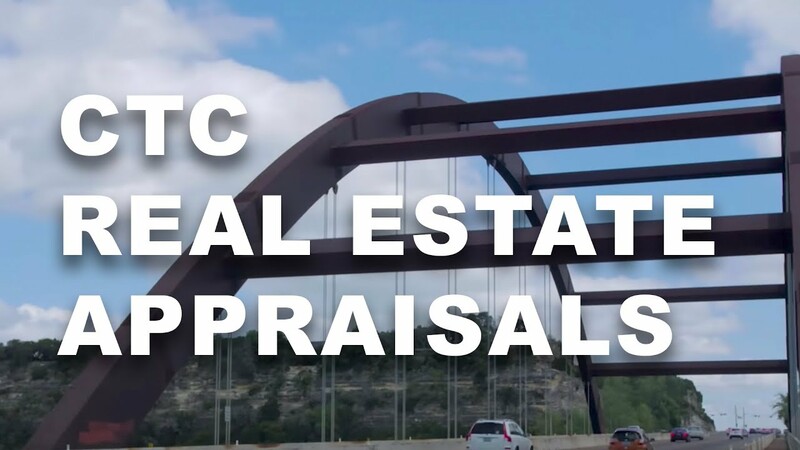 CTC Appraisal Services proudly offers commercial real estate property appraisals to clients across Arizona. Our appraisers are highly experienced and are committed to adhering to a strict code of ethics following the Uniform Standards of Professional Appraisal Practice. This ensures that you are getting a fair and honest appraisal that will be trusted. Our appraisers use their extensive knowledge and experience in the industry to give you the most fair and accurate valuation of your commercial property. Because they understand the commercial real estate industry, they work quickly and efficiently in order to get your report done as quickly as possible giving you a competitive edge. In Arizona, we offer a streamlined and efficient process of commercial property appraisals meaning that you get your appraisal quickly giving you a valuable competitive edge. We offer both Limited Scope Restricted Use Appraisal Report and Limited or Expanded Scope Summary Appraisal Report depending on your needs. Limited Scope Restricted Use Appraisal Report: This report works well as a first step in situations such as buying or selling decisions, or litigation matters. It is not suitable for underwriting a loan. It is created exclusively for the client. Limited or Expanded Scope Summary Appraisal Report: This report is more detailed and is suitable for use owners, lenders, attorneys, the IRS, developers, or estate tax. This report generally involves an onsite inspection, photographs of the property and comps, information on market trends and conditions, best use, zoning, and three approaches to value, if applicable. Contact us to discuss the details of your unique commercial property appraisal in order to determine the report that will work best for your needs. Fees are dependent upon the complexity of the appraisal, location, property type, and other factors. We are proud to work with the most qualified and experienced local appraisers in Arizona. We understand the commercial real estate market in Arizona and will give you a fair and accurate appraisal of your property. Contact CTC Appraisal Services and let us help you determine the value of your commercial property today.